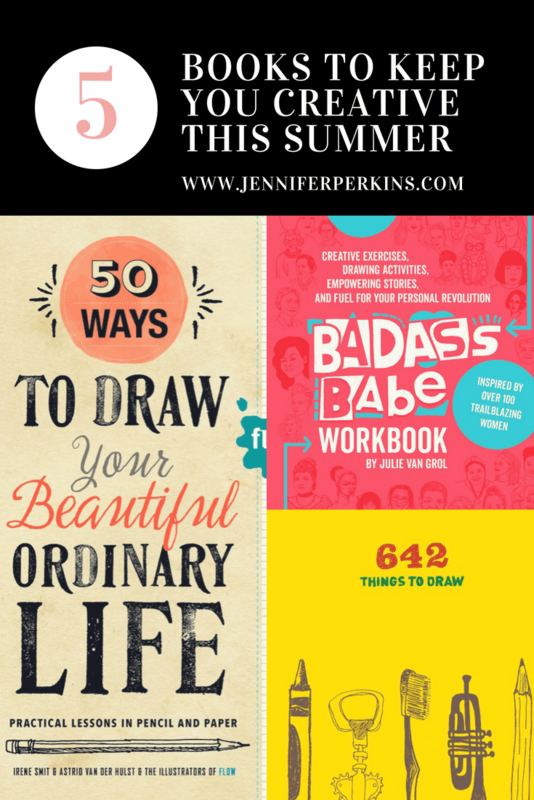 Is learning to draw on your summer bucket list? Maybe un-plugging a bit more and getting in touch with your creative side. I’ve gathered a few of my favorite books about drawing that are perfect prompts and guides for getting you started. No need to lug an easel to the pool, everything you need to get started is inside the pages of the books. The best part about a “learning to draw” book like 642 Things to Draw or The Badass Babes Workbook is that it takes some of the mental stress of drawing off. 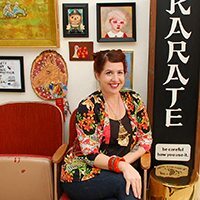 No more pondering what to draw (bowl of fruit, kids portraits, the neighbors dog). Each of these books have practical lessons, creative exercises and innovative approaches to helping you learn to draw. With books like Drawing is Magic or 20 Ways to Draw a Doodle everything you need besides a pen or pencil is inside the pages. Sure, you can go bigger and try different mediums. 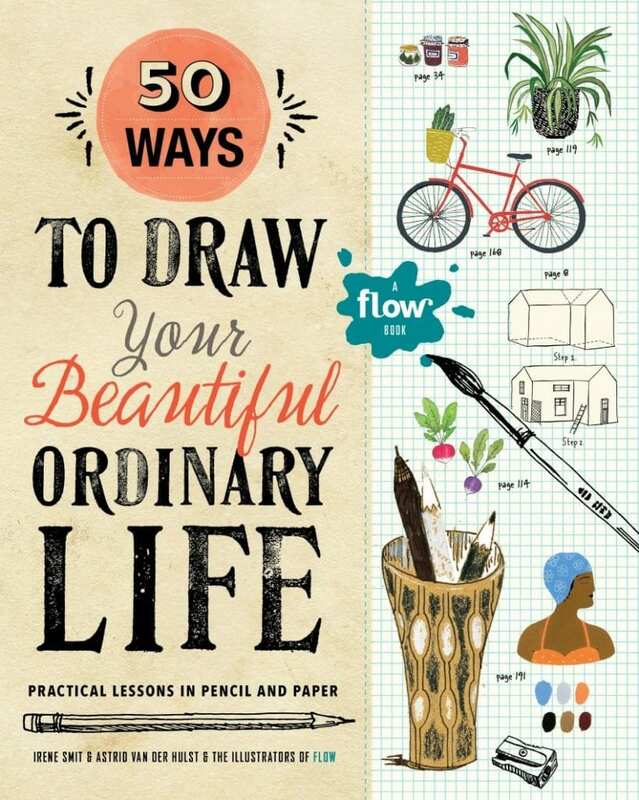 50 Ways to Draw Your Beautiful Ordinary Life even comes with watercolor paper inside! However, for the most part these books are pool side perfect for summer reading and sketching. 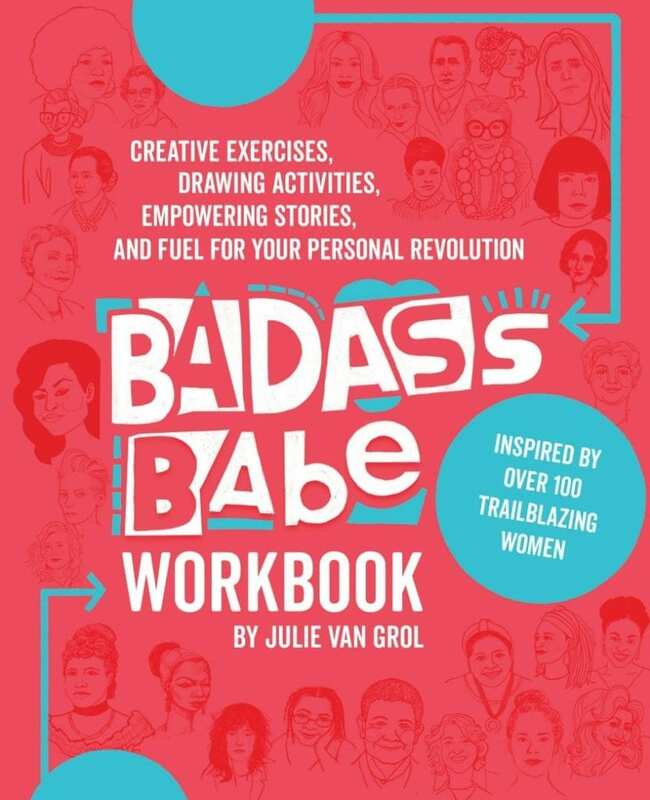 Learn a bit about over 100 trailblazing women and get drawing tips at the same time with the Badass Babes Workbook by Julie Van Grol. This book’s tagline is: “creative exercises, drawing activities, empowering stories and fuel for your personal revolution”. Lessons in expressive drawing with doodles as well as guidelines for drawing the main elements of a face. 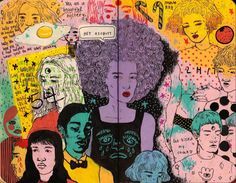 This book teaches you to draw as it educates you about amazing women like Iris Apfel, Marie Curie, Kathleen Hanna and more. 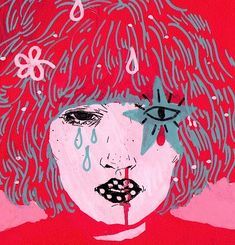 Spend some of your summer with these Badass Babes not only learning to draw, but feeling super empowered as you do so. Like a art with a dose of inspiration? Be sure to check out Creative Pep Talk: Inspiration from 50 Artists. I’m a Flow fan. I once decorated a onesie with one of their coloring book pages. 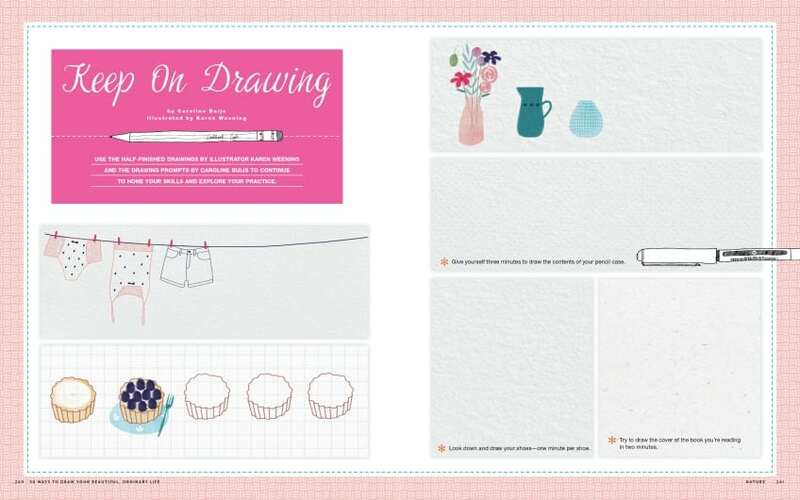 50 Ways to Draw Your Beautiful Ordinary Life – Practical Lessons in Pencil and Paper by Irene Smit, Astrid Der Hulst and the Illustrators of Flow is perfect for an ADD crafter and aspiring artist like myself. There is so much color, pull out journals, postcards, paper dolls, guided instructions on how to draw a lumberjack. This book could keep you busy for a good chunk of your summer and you would never get bored. The illustrations are as gorgeous as every issue of Flow Magazine. You will feel inspired just flipping the pages. Looking to branch out beyond a book? Check out Once Upon a Colorful Canvas too. I love the entire 20 Ways to Draw a…. series. 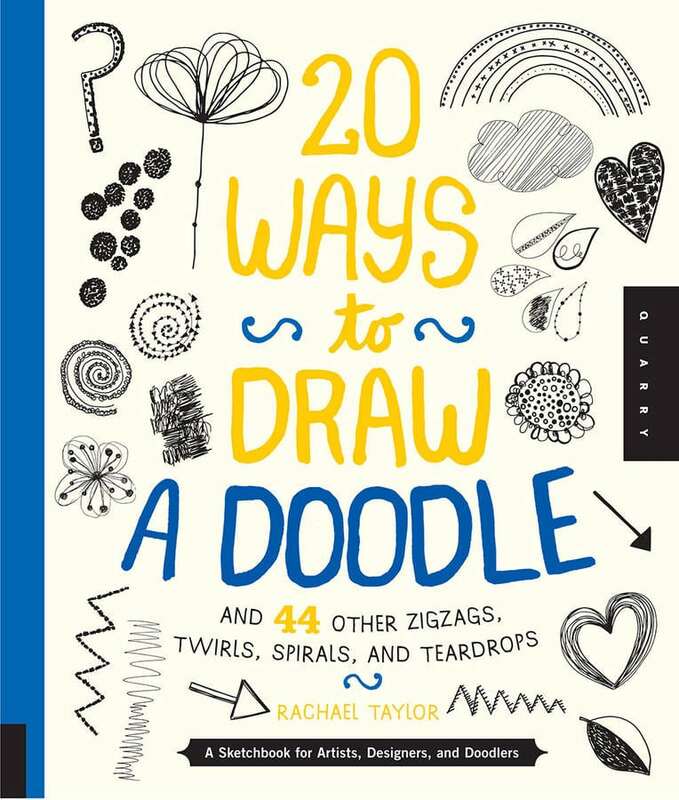 20 Ways to Draw a Doodle and 44 Other Zigzags, twirls, spirals and teardrops by Rachel Taylor is one of my favorites. Each book in the series is different (trees, tulips, dresses, butterflies). 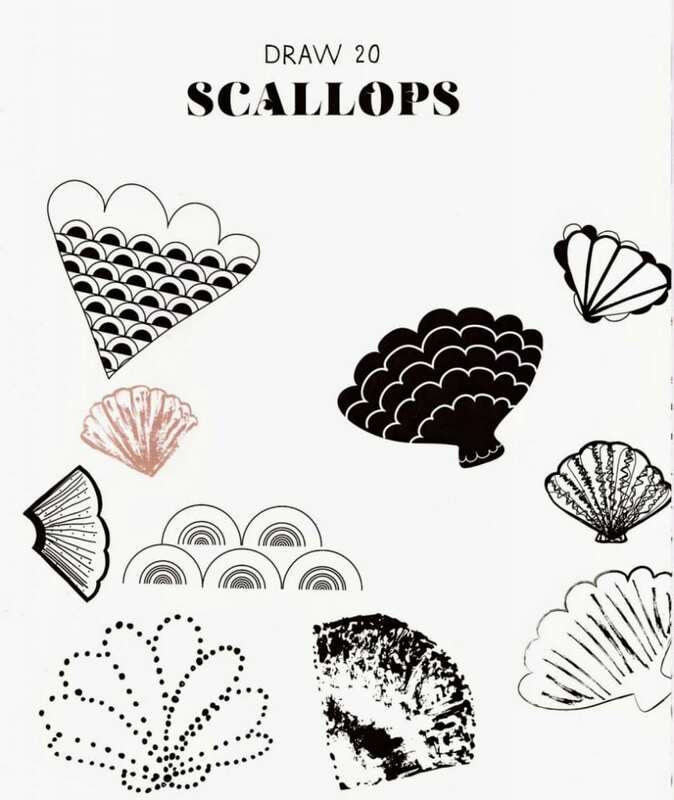 I share this book with my 9 year old daughter and we take turns drawing inside on the pages taking inspiration from the 900 eclectic drawings already inside. Draw 20 waves on the beach, 20 flames by the campfire or 20 anchors from the deck of a cruise ship this summer. Everything you need from blank pages to draw on to inspiring images to get you started are inside. All you need is a pen or pencil. Love a good doodle? Check out my review of Doodles Unleashed. 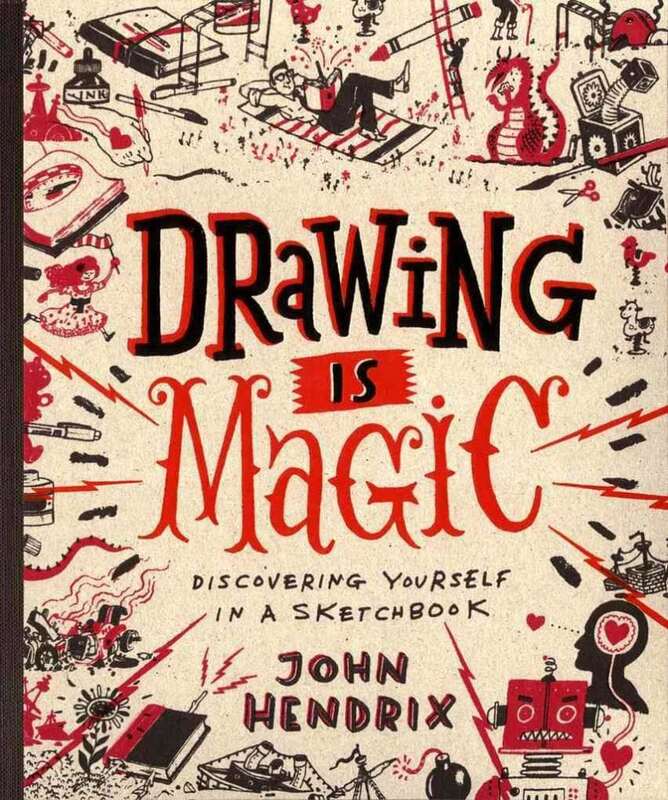 Drawing is Magic: Discovering Yourself in a Sketchbook by John Hendrix is part drawing, part writing. 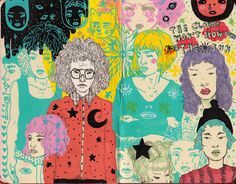 For some a blank sketchbook can be intimidating, this book takes that fear away. 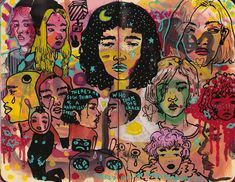 There are plenty of blank spaces for you to fill with illustrations of fortune cookies and self portraits but the pages are eye candy already. Elaborate illustrations, doodles, hand lettering and pearls of creative wisdom. Very Wreck This Journal meets Steal Like an Artist and those are a couple of my favorite books. There are lists to make, drawings to finish and superheros to create. Enough prompts to keep anyone busy on even the longest of summer road trips. When your drawings are finished perhaps you can use them to make DIY backpack charms. 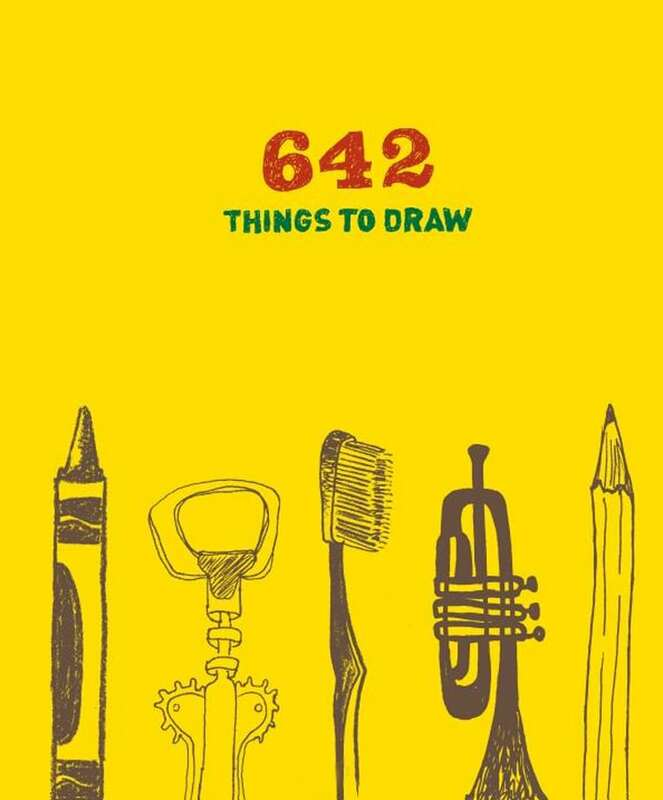 642 Things to Draw claims to be an inspirational sketchbook. Unlike the other books there are no pictures inside, just word prompts. So when the blank page says draw Saturn or an antelope, you have to do it from memory. Unless you are spending your summer vacation somewhere with a signal and you can do a quick image search. However, maybe part of the fun of this book is drawing from memory alone. Some prompts are easy like draw an egg while others are more conceptual like drawing the sound of girlish laughter. With plenty of space inside this self contained sketchbook is perfect to throw in your beach bag. Posted June 6, 2018 & filed under Book Reviews, Uncategorized.